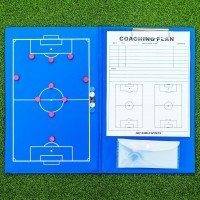 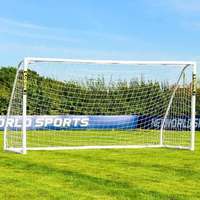 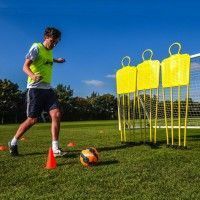 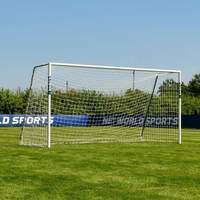 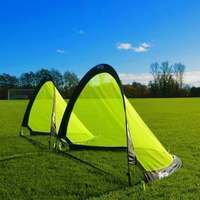 These football goal net clips are suitable for all goals. 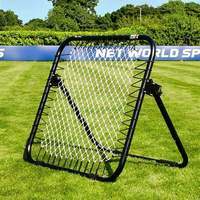 1 pack of net clips is enough for two full size football goals. 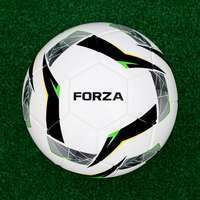 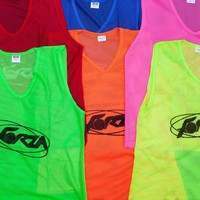 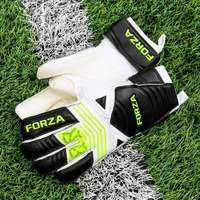 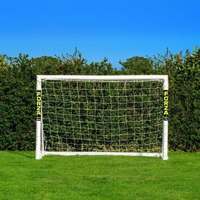 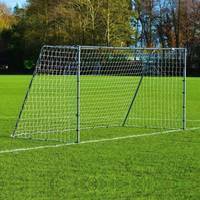 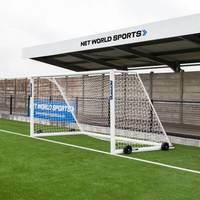 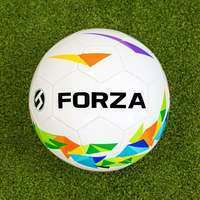 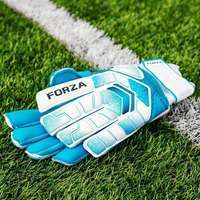 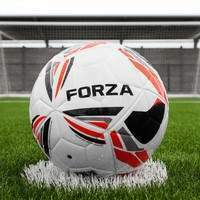 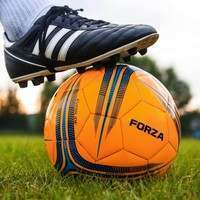 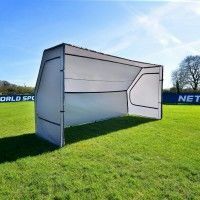 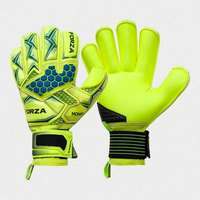 Please note: For thicker nets or for nets which need to be taken down frequently, we recommend FORZA Quick Football Net Clips.